Located on the north shore of the St. Johns River just north of Sanford, the city of Debary is the gateway to Volusia County. 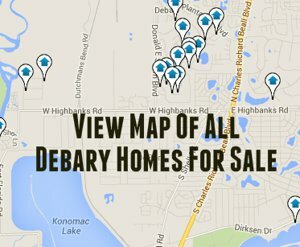 Debary was incorporated in late 1993 and has a population of about 20,000. Once a quiet home to mostly retirees, the city has evolved into a community with a diversity of housing and lifestyle options. Those include upscale country club communities, riverfront homes, and acreage with horses. An abundance of parks and recreational opportunities are available for children and adults. 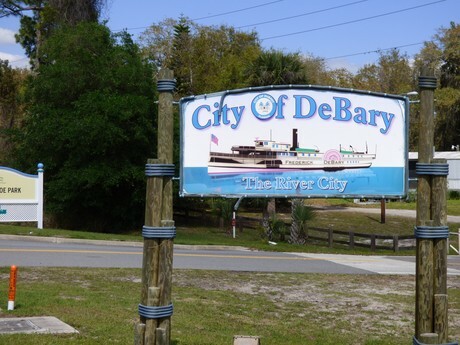 Despite its growth and progression, Debary has retained its charm and will continue to attract commuters, retirees, and those seeking a quieter small town lifestyle.